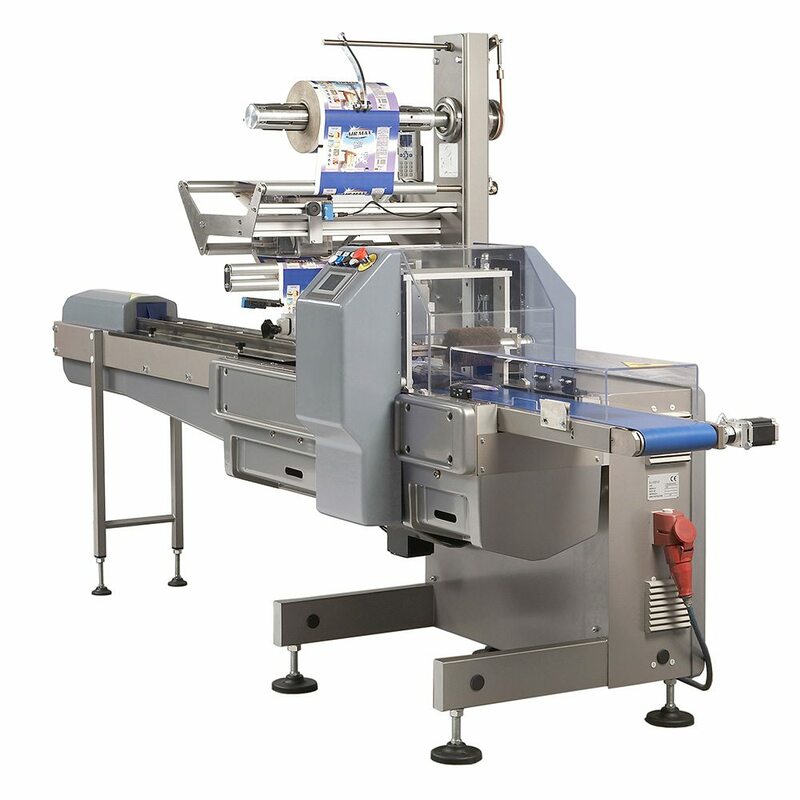 Range of flow wrapping machines, varying in size, moderate and high capacity machines. 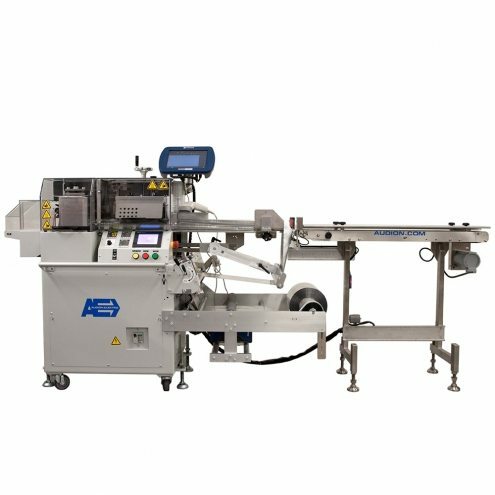 The AHM range of flow wrapping machines is ideal for packaging individual products. 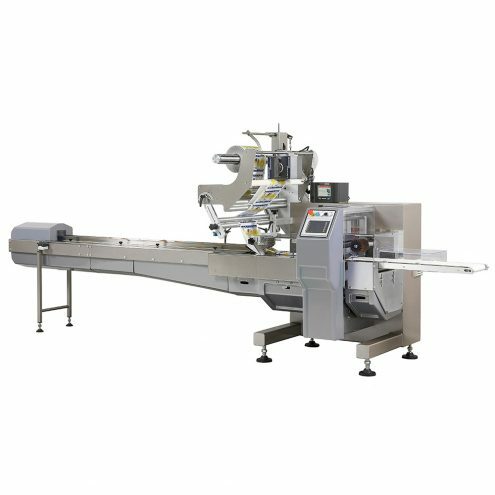 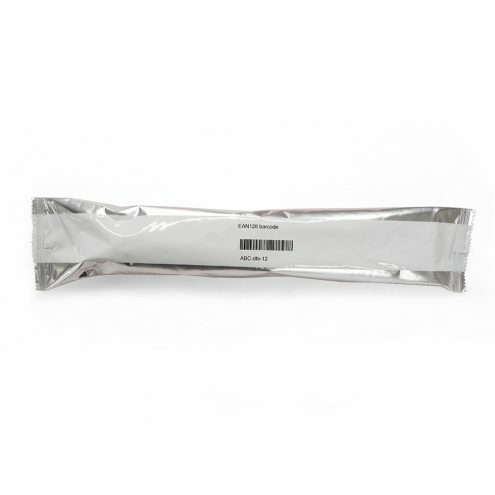 The product is fed to the machine either manually or automatically, and neatly wrapped and sealed in packaging film.